What is Netflix Roulette And How Does It Work? Here Is Detailed Guide! Streaming your favourite movies and TV shows on Netflix is great fun. Movie and TV show usually tend to complete their entire match list in a couple of days or months. But what to watch after completing the watchlist is a very confusing question. Going through the random recommendation of Netflix is very boring. This is because the recommendations are not likely to match your taste often. Hence, you need a tool which can recommend you want to watch accurately. This is where Netflix Roulette comes into play. It will provide you with amazing suggestions to watch movies on TV series on Netflix. Netflix Roulette is basically a tool which will help you and finding a random Netflix show. You can use this tool to find recommendations on what to watch after you have finished watching the entire watch list of yours. Hence, you don’t have to get and use boring Netflix recommendations. Rather, search for the best TV shows and movies using Netflix Roulette. Netflix Roulette uses the API to completely integrate all the TV shows and movies available on the official website of Netflix. So you can randomly get one of those best TV shows available. 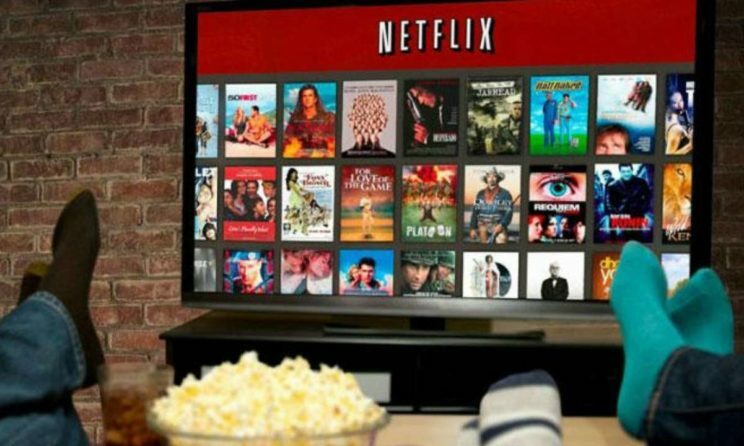 There is a huge list of movies and TV shows available on Netflix. Hence, it is quite obvious that you have not watched almost 90% of those. Therefore, you will get the best recommendations by using the filters of the Netflix Roulette. It uses a specific algorithm to find out suitable recommendations for TV shows and movies for you, from Netflix. ReelGood is the parent company of Netflix Roulette. It is one of the best platforms for movies and TV show recommendations. It is somewhat similar to Roku. However, ReelGood has a completely different prospectus of shutting down the movie recommendations. It used as a number of parameters to find out the best movie or TV show for you. You can filter the genres and categories from which you want the recommendation. It will give you the best recommendation based on the filters and other parameters. ReelGood takes every single thing under consideration including the IMDB ratings and release dates. ReelGood gives you suggestions from a number of different websites. However, you can choose a specific streaming platform also. It will give you the direct watch links of the recommended movie or TV show. How does Netflix Roulette Work? Netflix Roulette is an amazing tool which allows you to find the most suitable movie or TV show on Netflix. It is basically the ReelGood tool which works only on Netflix. It was acquired by ReelGood and has been officially authorised by Netflix for usage. They use the real-time ratings of different and popular websites and sorts down the best shows for you. Moreover, you can add filters to get recommendations from a limited number of movies and TV series. One Amazing Feature of Netflix Roulette is that it allows you to get recommendations from those movies and TV shows which has been produced in some other part of the world. For instance, you can instantly get recommendations of the best Bollywood movies or TV shows by simply selecting the Bollywood option. This is the bigger picture of Netflix Roulette. Using ReelGood Roulette you can get recommendations by spinning wheel. It values the same patterns and parameters to find out the best movies and TV shows from across the internet. 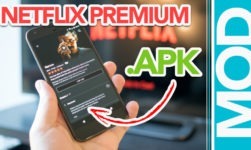 It will give your suggestions from Netflix, Amazon Prime, and all other online streaming platforms along with the Direct access link. Hence, 8 is the most useful tool for all movie lovers who have completed watching everything on their watchlist.